The Background is a pop/rock band based in Dallas, Texas. 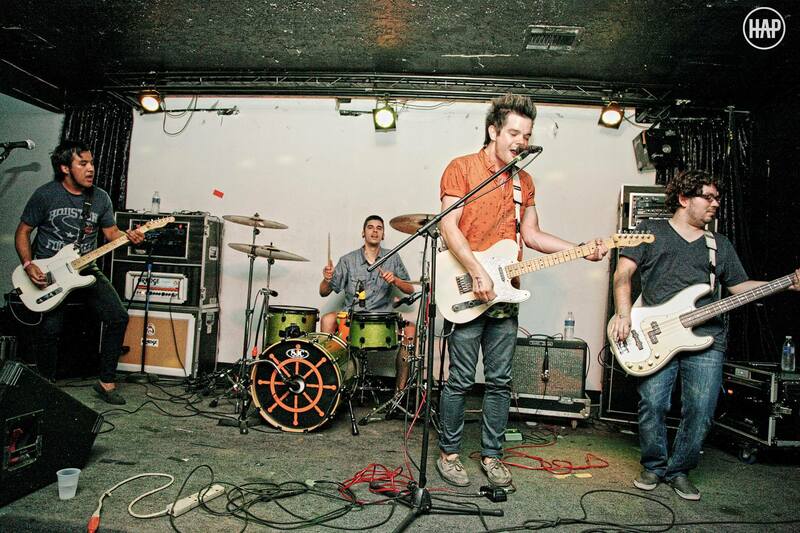 Their sound is characterized by more of a pop punk flavor than anything else, especially considering that they have spent time playing among other pop punk bands at Vans Warped Tour 2013 in addition to touring with several bands including Everclear, Action Item, and Set It Off to name a few. Recently, The Background released two singles found on Soundcloud — “Get Away” and “Monster.” “Get Away” is the more pop punk influenced song of the two. It opens with unique vocals and instrumentals that, in my opinion, have an almost dream-like feel to it which matches perfectly with the lyrics that emphasize the desire to get away. This entry was posted in Uncategorized and tagged action item, bands, everclear, get away, monster, pop, pop punk, rock, Set It Off, the background, vans, vans warped tour. Bookmark the permalink.